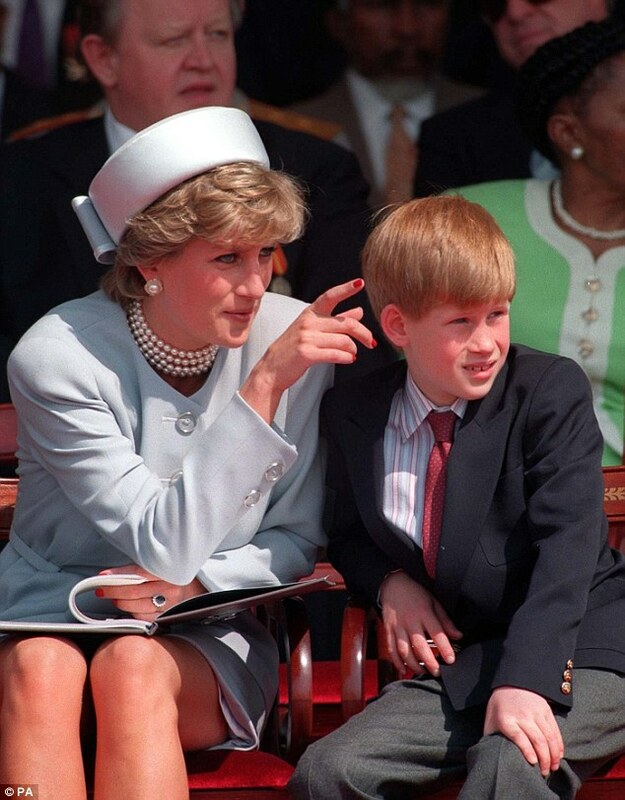 The late Princess Diana was known for her mischievous sense of humour, and now her former butler has revealed how even her sons fell victim to her impish pranks. 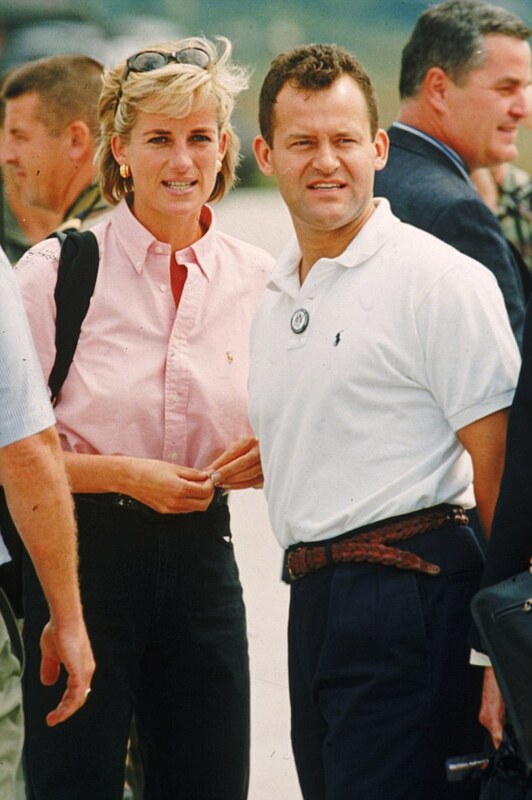 Paul Burrell, 60, has claimed that she once put a fake dog poo in Prince Harry’s Christmas stocking when he was a child. 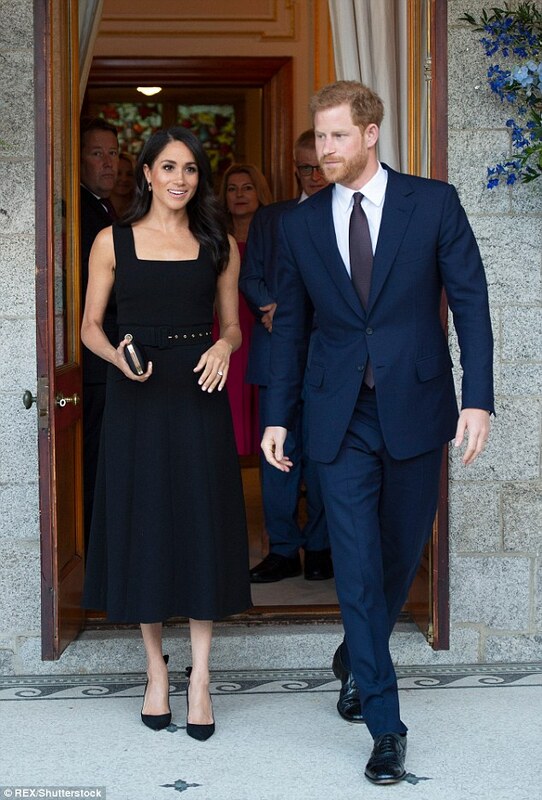 Speaking to the Mirror, Mr Burrell recalled how the now Duke of Sussex, now 33, was thrilled with the gift – and even planned to use it to play a prank on his grandmother the Queen. Mr Burrell served as a footman to the monarch before working for Diana, and has often told stories of his time in royal circles. 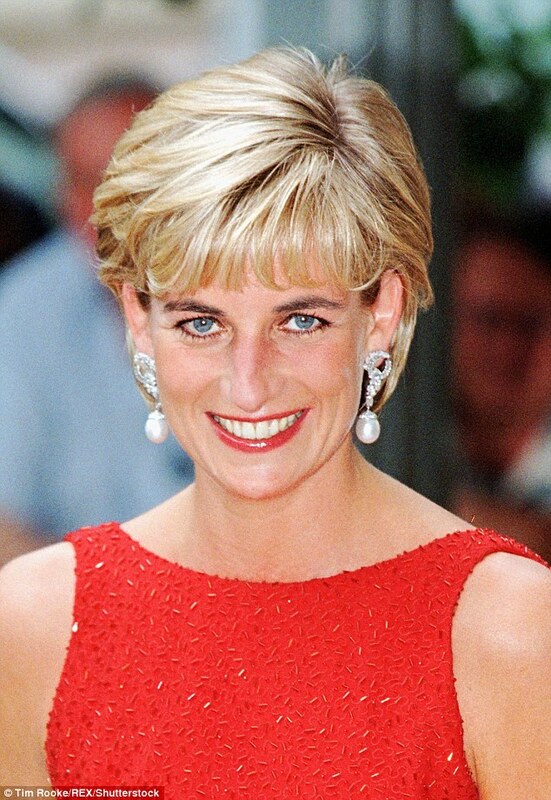 According to him, Diana loved Christmas and was always looking for ways to make it special for Harry and his brother Prince William, now the Duke of Cambridge. Mr Burrell claimed she would spend hours searching for the perfect stocking fillers before she found the naughty gift for Harry. 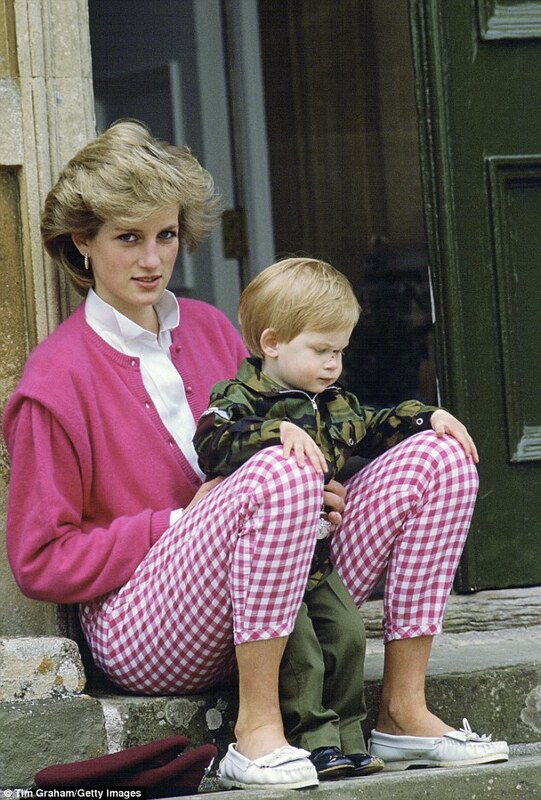 In the same interview Mr Burrell claimed that Diana and her boys had a very specific – and very 90s – Saturday night routine. They would eat McDonald’s that they’d collected from the restaurant themselves and then settled down to watch Blind Date in Diana’s sitting room. Last month Mr Burrell spoke about Harry’s relationship with his new wife Meghan Markle, 37. In the interview he urged Meghan to ‘get on with’ having a baby as ‘time is marching on’ and claimed Harry is ready to start a family. He said: ‘I predict that Meghan will very soon have a baby… They will have a baby within the first year of their marriage. Well, she will be pregnant within the first year of their marriage.